A tourou is traditionally a Japanese stone lantern and is often found in gardens and around shrines. Aside from the decorative function of the tourou, it has a spiritual significance to Japanese guests. The tourou is built to represent a little piece of Japanese culture and spiritualism on our island home. Perhaps if a Kami spirit likes the tourou, the tourou itself might become 'Shintai'. A home away from home for a Kami. 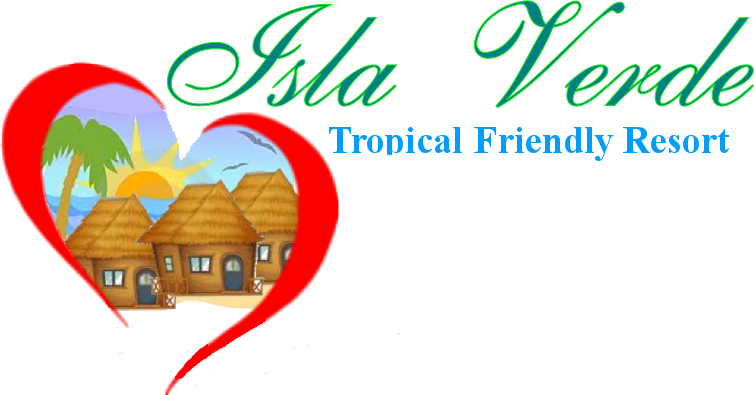 are moving along at Isla Verde Eco-Friendly Resort. The second new kubo has been built. In March 2013 the first of a number of Bahay Kubos was built. This one is not far from the sea wall. 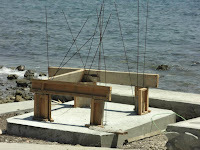 Kubos will be used for staff accommodation and some will be provided for short term guests. A 'kubo' or 'bahay kubo' is another name for 'nipa hut'. These were a traditional home for the early inhabitants of the Philippines and are still built and used today. 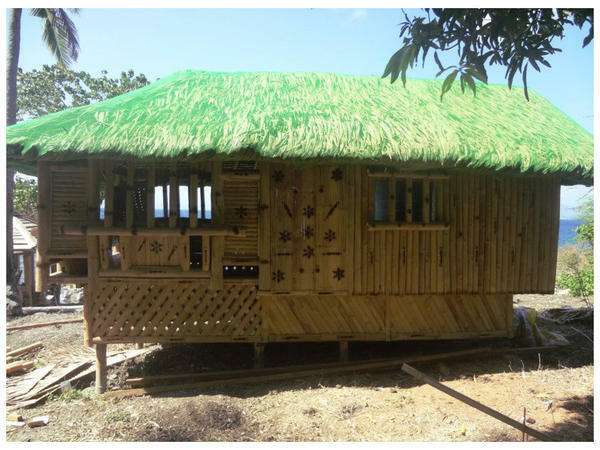 There are many sizes and styles of nipa hut, and those being built at Isla Verde Eco-Friendly Resort are a popular size in rural areas. The bahay kubo is built from environmentally friendly renewable materials, mostly parts of bamboo and nipa palms. Because the design and methods used are traditional skills, for men taught the traditional methods, they are quick to build, strong and can cope with weather in the tropics. The design cleverly allows air to circulate and the materials help cool the little home. room for a double bed, a sleeping loft, a kitchen area, much like the galley on a sail boat, and a comfortable lounge and eating area. 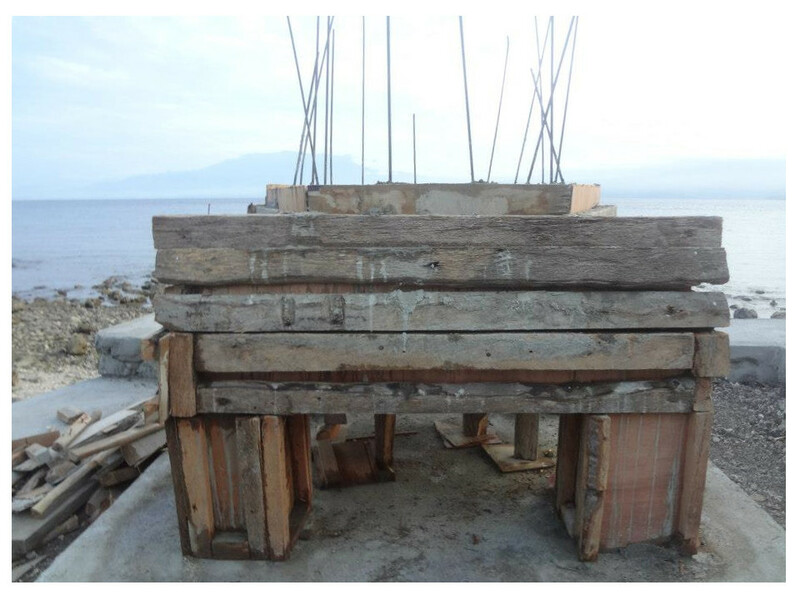 This was an exciting time at the resort as the new kubos fit perfectly with the Eco-Friendly intent of the resort.